"I carelessly deleted some important photos in My Sony Xperia S, how to recover deleted photos from Sony Xperia?" "Sony Xperia lost contacts after update, is there any way to get lost contacts back from Sony Xperia?" Unintentionally clicking "Delete" option on Sony Xperia and erased important data? Mistakenly formatting Sony Tablet memory card and caused huge amount of data loss? Android OS failed and lead to loss of image files saved on Sony Smartphone? The only anguish thing about Sony phones and Tablet is unforeseen data loss circumstances. In fact, you can recover your lost photos, contacts, videos from Sony phones and tablets without effort. What you need is trustworthy and professional Sony data recovery software: Any Data Recovery for Android. Now let's see more details. Content 1: Retrieve Lost Files on Sony Mobile Phone and Tablet due to Various Reasons. No matter how you lost Sony phone and tablet files, you are allowed to get them back, without any damage to your device. Get back all the data you deleted accidently. Recover Sony tablets data lost due to factory setting. Restore lost files from Xperia Z5, Xperia X, Xperia X Performance, Sony Xperia Z3 because of SM card corruption. Recover lost contacts as Sony Xperia M contacts vanished suddenly. Retrieve deleted files lost due to improper removal of memory card from the Sony Xperia Z when it was in read or write process. Restore data lost due to distractions like power failure, switching off or disconnecting from PC while transferring data. It is extremely easy to retrieve Sony phones and tablets, all the operations will be done in only 4 steps. First download the free trial version of this professional Sony Xperia data recovery tool now. This program can be applied to all Sony mobile phone and tablet models running Android 6.0, Android 5.0 Lollipop, 4.4 and newer, Android 3.0 to 4.3, Android 2.3 or earlier. Go for part 3 to know more phone and tablet brands the program supports. Step 1: Connect Sony Xperia Phone and Tablet to Computer and Run the Software. 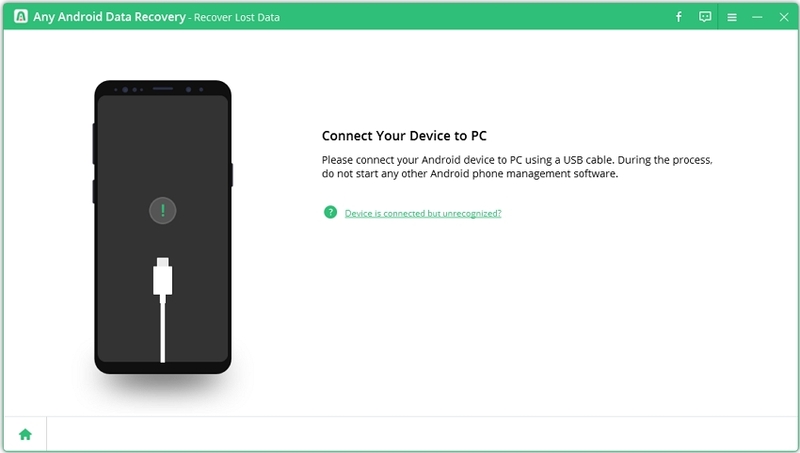 Launch Tenorshare Android Data Recovery after installing and connect your device to the computer with a USB cable. Note: The recovery process will be ended half way if your device isn't well connected. Have no access to a USB cable or the USB port is damaged? 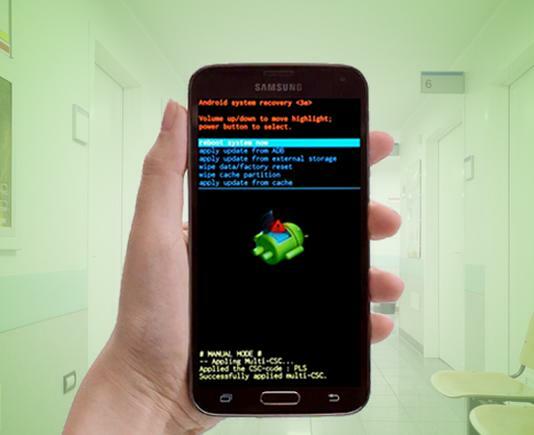 Alternatively, you can connect your device with computer via Wi-Fi using Any Tenorshare Android Data Recovery Pro. Step 2: Enable USB Debugging and Turn on USB Storage Enable USB debugging and turn on USB storage as the software screen prompts. You can click here to know the detailed steps of how to do this. 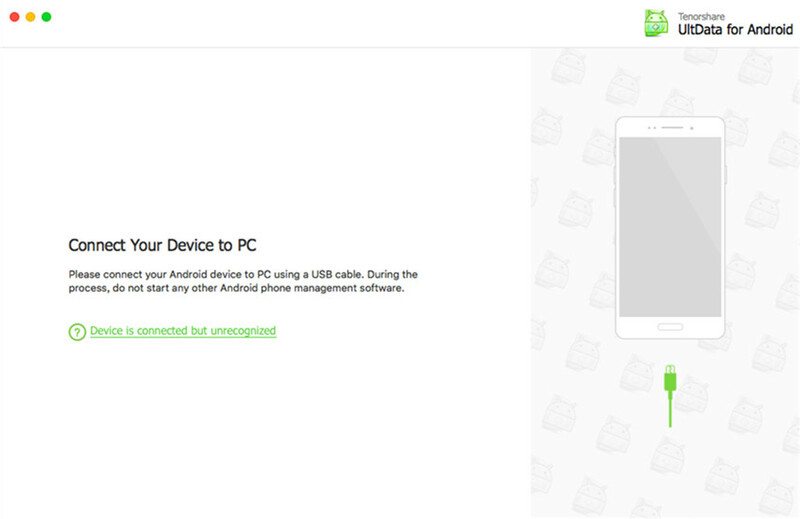 Step 3: Scan Your Sony Xperia Phone and Tablet Click "Allow" on your device to permit the program super user authorization when a Superuser Request pops up. Click on "Scan" to start scanning. Step 4: Preview and Recover Deleted or Formatted Files from Sony Xperia After scanning, these files are classified into different categories. Choose the one you'd like to restore and click on "Recover". Finally choose a save path on PC to save them. Other Android models Samsung Galaxy series, HTC series, LG series, Motorola, etc.